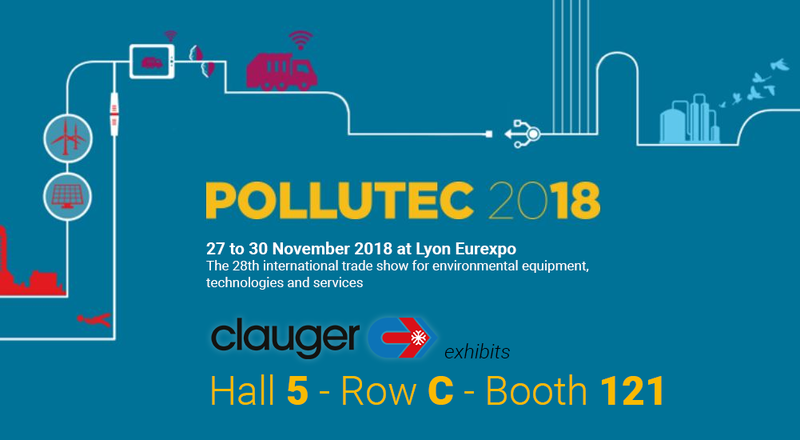 Clauger, specialists in the treatment and valorization of atmospheric emissions, is pleased to meet you at the 28th edition of Pollutec, the international trade show for equipment, technology and environmental services. This year we’ll be presenting our newest innovation: Energy- Saving Hot Battery is the solution to recover the energy from the factories waste releases. The goal is to optimize the energy consumption of an industrial site by 30% with the objective of “0 rejection”.